Interested in rewriting a fairy tale? Samhain Publishing Ltd., has put out a submissions call for any interested author, in any genre, wanting to write a novella for a yet-to-be-titled fairy tale anthology. Submissions are open to all authors, published with Samhain or aspiring to be published with Samhain. All submissions must be new material, previously published submissions will not be considered. Additionally, manuscripts previously submitted, whether individually or for past anthologies, will not be considered either. Please be aware that manuscripts submitted to this anthology cannot be resubmitted at a later date unless by invitation from an editor. Please note, we are not accepting multiple submissions for this anthology. If you already have a manuscript under consideration with Samhain and would also like to send in a submission to this anthology, please query editor@samhainpublishing.com first. The full manuscript (of 20,000 to 25,000 words) with a comprehensive 2-5 page synopsis. Please include a letter of introduction/query letter. Full manuscripts are required for this as it’s a special project. 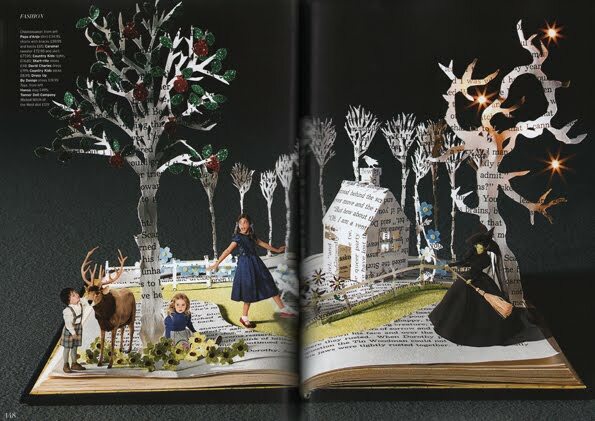 As well, when you send your manuscript, please be sure to use the naming convention FairyTales_Title_MS or FairyTales_Title_Synopsis. This will ensure that your submission doesn’t get missed in the many submissions we receive, and makes it easy for me to find in my ebook reader. The poster shown is from the famous cartoon by Tex Avery "Red Hot Riding Hood", which you watch see below. "inspired by Eastern European folklore, by woodland, streams, cold dark nights and woodsmoke." 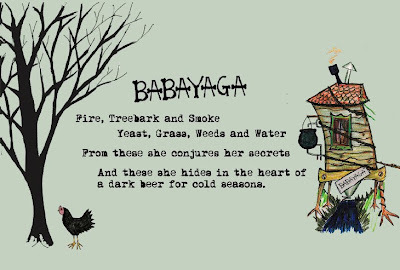 It's called "Babayaga" and is being made for the Winter season by Pretty Things Beer and Ale Project. 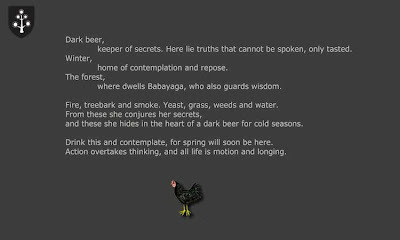 They even have a little poem that goes with it: I'm not a beer person (although I love a lot of the label designs people are coming up with these days) but I admit this one makes me curious. 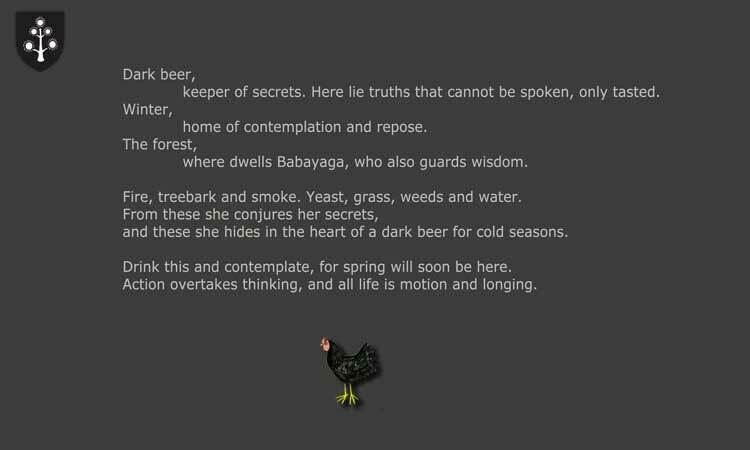 And if you think this is interesting wait till you read about their 'Baby Tree' beer. 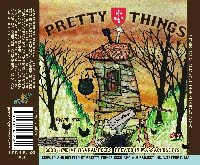 You can find out more about the beer (and the unusual, creative and fun brewing company) HERE. 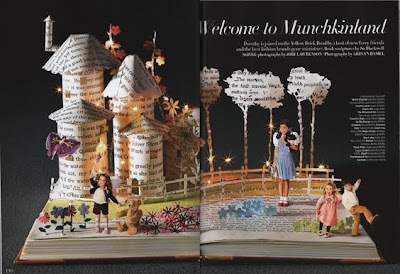 The amazing papercut artist Su Blackwell was asked to create some Wizard of Oz landscapes for Harrod's and graciously posted the three page spread on her blog for us to see. I love seeing how the worlds she creates emerge from their respective books. The December Issue of Harrods Magazine is out already, for which I was asked to create three double-page spreads based on 'The Wizard of Oz'. The kids and cuddly toys were photoshopped in afterwards. "I employ this delicate, accessible medium and use irreversible, destructive processes to reflect on the precariousness of the world we inhabit and the fragility of our life, dreams and ambitions. It is the delicacy, the slight feeling of claustrophobia, as if these characters and the landscape have been trapped inside the book all this time and are now suddenly released." You can see more of her incredible work HERE on her blog and HERE on her website. 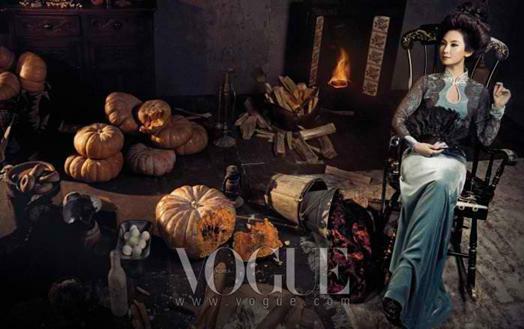 Cinderella's Evil Stepmother for Vogue Korea? 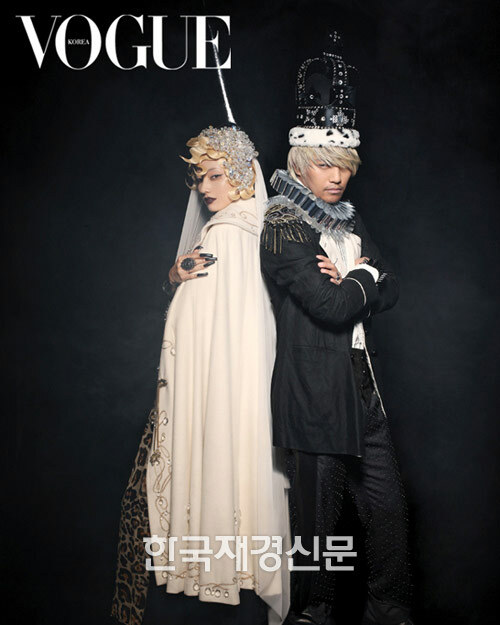 Another article from Vogue Korea's December 2009 fairy tale issue. This time it's Cinderella - or, if the write-ups at various blogs are correct, Cinderella's Evil Stepmother. The model (also a Korean star) is Chae Si-ra. I'd seriously like to get a translation of these articles to find out the stories or if they're purely riffing on a theme. Whatever the case, it's something very different and very interesting. 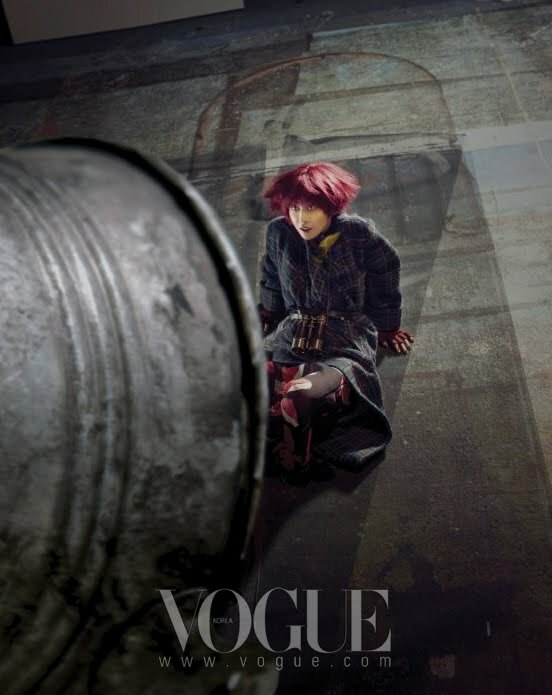 The Vogue Korea website is HERE. And there's still more to come. This issue is like a Christmas present for fans of fairy tales! Behind-the-Scenes of Vogue's "The Wild Swans"
A sincere thank you to Jordan Scott (a.k.a. J.R.D.S.) for kindly alerting me to the fact that this video was already up (I guess, as Mr. Scott said, they meant November 23rd, not December 23rd). 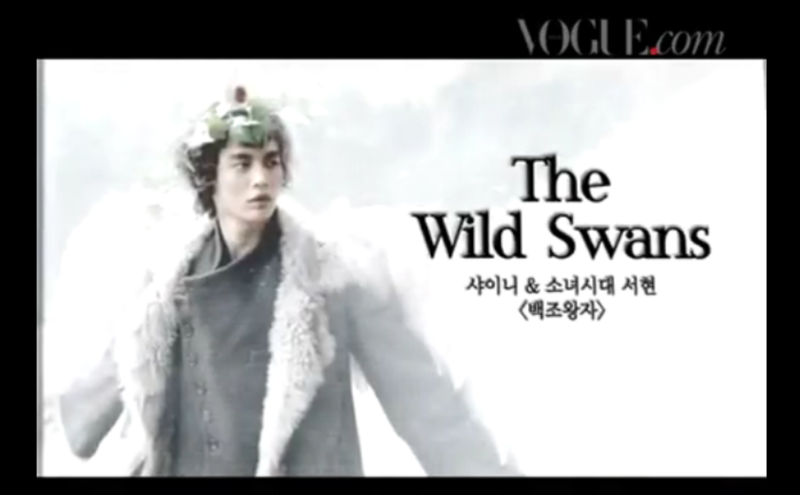 Here's a real treat: the behind-the-scenes video of the fashion shoot for vogue Korea's 'fairy tale issue for December 2009, specifically the shoot for "The Wild Swans". I'm embedding two versions: one with English subtitles and one without. While both have text on the screen, the English subtitled one does cover some of the images you may be interested in. Interestingly, the models all talk about their impressions of the story and what they think we can learn from it. While I found these on YouTube, the Vogue Korea website Mr. Scott alerted me to with the original video is HERE. 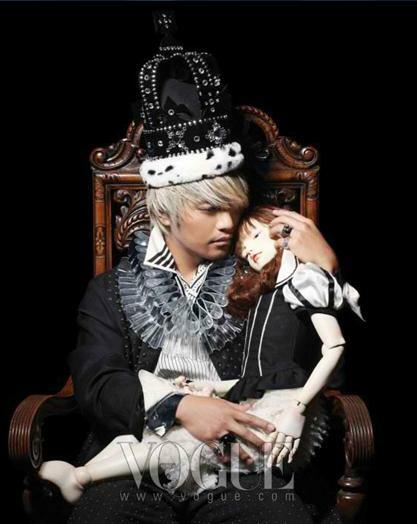 The models for this shoot were the popular 'boy band' members of SHINee and Korean star Seo-hyun. 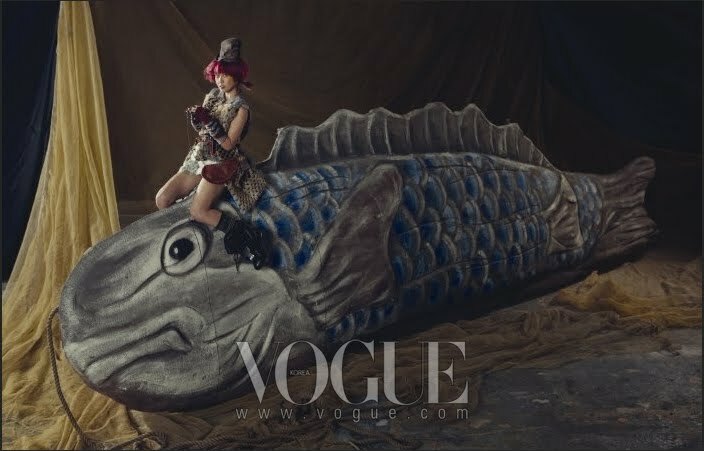 There are obviously scenes shown in this behind-the-scenes that I haven't found photos of on the web anywhere (I got some poor quality screen caps as examples) so that's another reason to go find this fairy tale themed issue of Vogue Korea (December 2009). Nice stuff! I should also mention Jordan Scott's fascinating website of little known animated fairy tales from around the world called "The Palace of Animated Drawings". It's worth taking some time to look through properly - there are some real gems there. You can find it HERE. Here's a different use of Snow White and the modified fruit she bit into with tragic results. This one uses a tomato (you know the tomato is officially a fruit, right?) and is designed to get us thinking about what we're doing to our food sources with everything from pesticides to selective propagation. 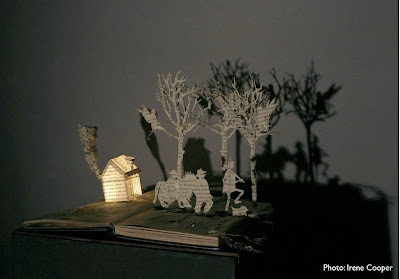 This work is from art student Alice Wang at Brisbane Girl's Grammar School in Queensland, Australia. "The Invention explores the issue of genetic modification. The still life genre is normally associated with affirmations of life and momento mori reminders to seize the day, but this image features the hand of a dead Snow White, after taking a bite of a tomato. In a contemporary twist, the tomato has been modified with fish genes. Flies are bringing on putrefication to both the corpse and the fruit and a pungent smell is implied. Questions are raised about human motivations regarding genetic modification of food, and more broadly in relation to other interventions in the life fabric". Makes you think - which is the whole point. Congratulations to Miss Wang. 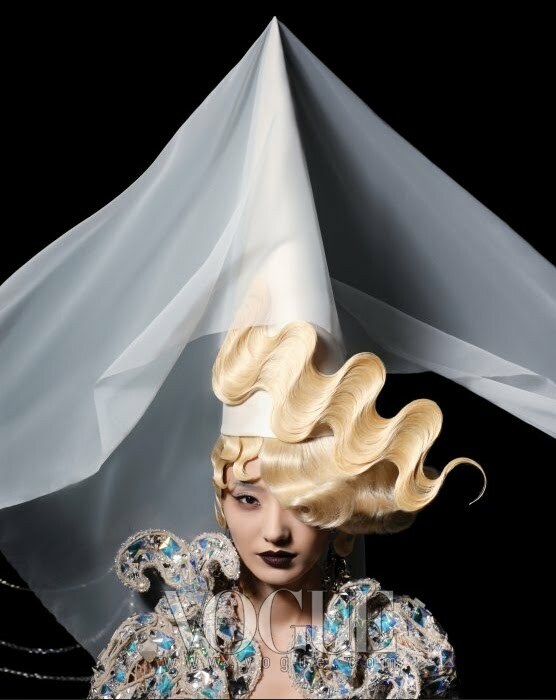 I cannot vouch for the translation "A Queen of Mirror" as the title for this shoot but it definitely has echoes of Snow White in it. (Note: Monica Bellucci played a Mirror Queen in Terry Gilliam's movie "The Brothers Grimm" from 2005 [heads-up: auto-sound at the official site I've linked to] and there's also a book titled "The Queen's Mirror: Fairy Tales by German Women, 1780-1900 (European Women Writers)" by Jarvis & Blackwell.) And yes, that does look like a glass slipper... Anybody have any ideas on that one? 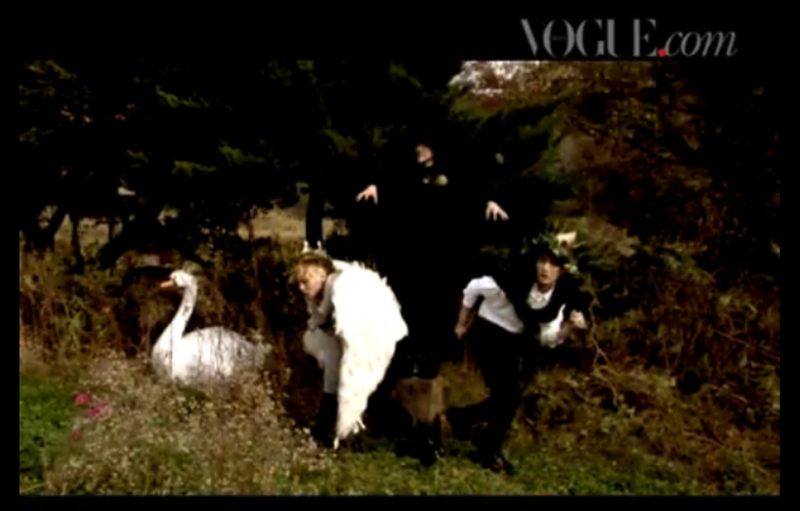 This is, once again, one of the fairy tale fashion shoots for the December 2009 issue of Vogue Korea. The Korean celebrities for this shoot are Han Chae-young and Baek Seol-goong. Again, I have no idea of the correct order of these images. 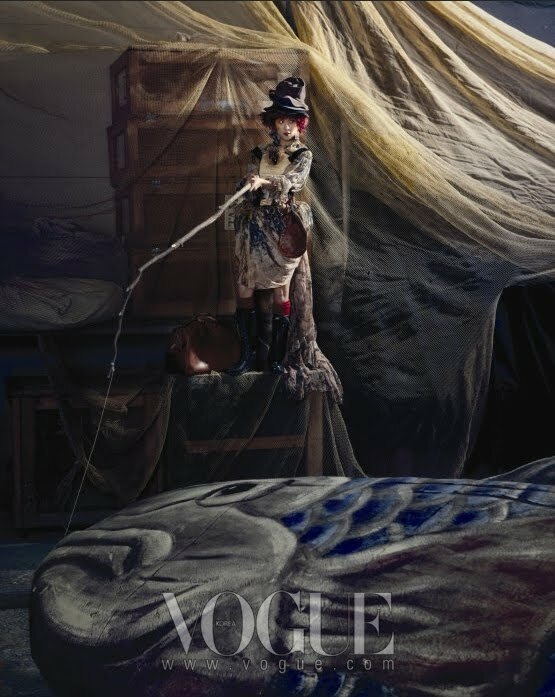 The website for Vogue Korea is HERE. Isao Takahata, Studio Ghibli co-founder and director (Grave of the Fireflies, Only Yesterday, My Neighbors The Yamadas) has made the very exciting announcement that he will be directing a new feature-length film. Takahata is the “other” half of Studio Ghibli (edit FTNH: Miyazaki being the more well known "half"), and one of Japan’s most famous anime directors. With this new film, Takahata will be breaking a 10-year hiatus (his last feature film, My Neighbors the Yamadas, was released in 1999). His new film, Taketori Monogatari (The Tale of the Bamboo Cutter), is a movie adaption of the classic 10th century folktale (also popularly known as Kaguya Hime no Monogatari (The Tale of Princess Kaguya)). This would be Studio Ghibli’s first foray into remaking a classic folktale (unlike Disney, which is famous for such remakes – Cinderella, Snow White, etc.). Taketori Monogatari has been made into live-action and animation remakes many times, and while it has not been announced whether Takahata intends to faithfully follow the original story, it is more likely that he will surprise us. For one thing, a faithful rendition of this story has been done many times, and it might not be interesting for Japanese locals; for another, he is well-known in Japan for his originality and creativity. So it is certainly a treat to look forward to. What sort of movie will Taketori Monogatari become? We can expect a stunning attention to detail and documentary realism, emotionally-charged human drama, and Takahata's patented style of logic and precision. His adaptations are more logical and calculated than Miyazaki's instinctive, almost impulsive style. He doesn't scrap the original source material as Miyazaki-san always does (Conan, Kiki, Howl). Instead, Takahata gets to the core of the story, fleshing it out, adding depth and color and bringing them to life. 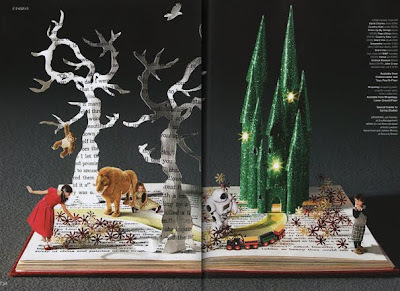 This tale can be found everywhere and will be familiar to those who've read any collection of Japanese fairy tales. The Golden Book of Japaneses Fairy Tales is a good place to find a copy as it also has some lovely illustrations. Online, there's a sweet child-friendly site HERE where you can read the story with the illustrations shown here (which are actually animated gifs at the site) for each page and some Japanese music that's optional to listen to as well. And what will the 68 year old beloved Studio Ghibli Director, Hayao Miyazaki, be doing? Not retiring. 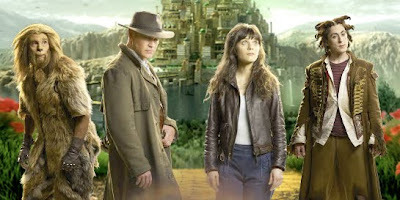 He's reportedly in the planning stages on TWO more films right now - set to be released 2011 and 2013. Miyazaki-san creates animation which is unapologetically for children, so we can expect more fantasy family films coming our way. Continuing the fairy tale theme in the December 2009 issue of Vogue Korea is an article titled "Adventure in Wonderland" with Korean celebrity Ha Ji Won. 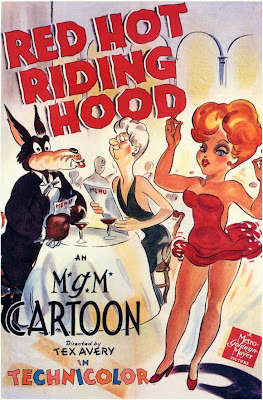 What I find funny is that out of all the fairy tales this issue interprets, the Alice (and Alice as Gulliver) article is the most conservative/least outlandish. Again, you can see more HERE at the Vogue Korea website. And a heads-up for those who liked the fairy tale photoshoot of The Wild Swans: apparently Vogue Korea will be releasing a behind-the-scenes video of that gorgeous photoshoot on December 23rd. I hope we can access it! 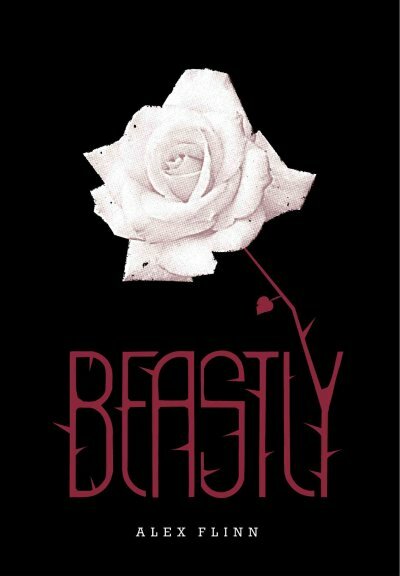 You probably already know about the book "Beastly" by Alex Flinn, which is a modern retelling of Beauty and the Beast, and that there's a movie coming to us in 2010. (SurLaLune posted on the movie announcement a while back HERE). Alex Pettyfer in prosthetics as the beast. The makeup includes 67 pieces, and 60 tattoos and individual scars in his whole body. It took 6 hours to apply the full makeup. I was very happy to know I wasn’t going to be furry. Question is, were you happy I wasn’t furry? Well, I think the audience will be happy. This beast make-up is phenomenal. You’re talking to someone who is a fanatic about it [prosthetics and movie make-up] and I’ve never seen anything that looks remotely similar to this. It really affected me because as soon as I shaved my head it kind of put me in this weird place, the same place [Kyle is in after his transformation] which really helped me with the role a lot. But at the same time, it kind of is a challenge because you are fighting personally with your own problems off set, but then onset you have a great resource to go to. You can read the rest of the article which has lots more about the film HERE. I'm hearing good things about the book (it's in my to-read pile but I've yet to get to it) and hope the film will prove to be as well liked. This steampunk Sleeping Beauty animation is from the CG Society's contest for Steampunk Myths & Legends which finished earlier this year (and which produced some of the gorgeous steampunk fairy tale illustrations I've shown you in the last). There were a few Beauties and I've shown you one beautiful illustration by Antonio Caparo that I thought was particularly well done HERE. Though the piece I'm showing today doesn't have quite the same impact as the illustration for me, I love seeing the different ways our girl has been kept in suspended animation (pun intended) and I'm a sucker for the opening of a story book at the beginning, I must admit. When the contest ran, you could only view it on the site HERE (which I can't seem to get to stream reliably, but that may just be on my end) but I recently found the animation presented as a short (without the 'making of' sections you can see at the CG Society website) so can finally show you the piece here. Although it's presented as a movie that will be coming soon, I can't find any confirmation that this was done beyond the concept and in the form of a trailer. You can see the steps in construction as part of the trailer HERE at the CG Society website. The animation was entered under Olivier Selliez. There is very little information in either the progress entries or on his blog to confirm this but it appears he was the team leader for the project, which included seven other people, all of who worked on the project during the month of January this year to enter it for the contest (you can see their details at the CG Society site for this piece HERE). Mr. Selliez's website is HERE (I've used a translated link so I hope it works) and the company he works with, Backlight Studio, is HERE (which posted the work in the blog so I presume the other team members for the project also work at Backlight Studio). If I ever hear of any more being done on this animation I'll be sure to let you know. 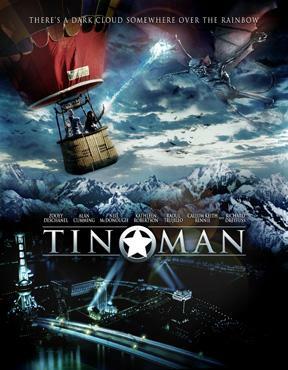 Sci Fi’s Tin Man is a sumptuous, modern take on a classic that has us rethinking our ban on remakes. 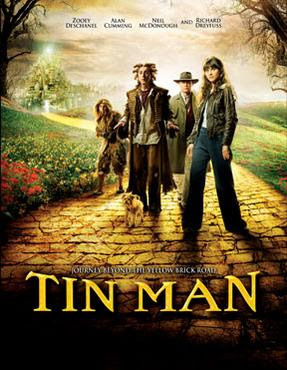 Zooey Deschanel stars as DG (recall Dorothy’s last name is Gale), a wide-eyed Kansas girl whose trip to Oz isn’t courtesy of an ill-fated attempt to run away, but rather a leap into the swirling cone of a tornado to escape the evil, leather-clad militaristic forces who’ve invaded her family’s home. These troops, we learn, are Azkadellia’s, née Wicked Witch’s, minions, who obey the evil sorceress’s every command. 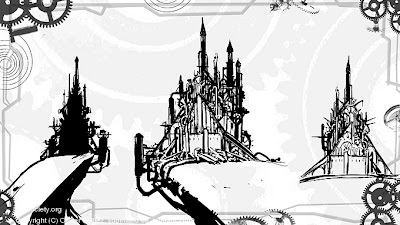 Of course, the tornado carries DG to Oz, only here it’s “the O.Z.,” as in “Outer Zone,” and she isn’t greeted by the mayor of Munchkinland; she’s surrounded by diminutive warriors angrily pointing spears at her and speaking in clumsy rhymes... DG teams up with Glitch (Alan Cummings), a lobotomized former genius with a zipper that keeps his head closed; Wyatt Cain (Neal McDonough), a torture victim DG and Glitch discover inside an ancient metal diving suit; and Raw (Raoul Trujillo), a psychic but petrified anthropomorphic feline. No singing, no dancing. I saw some of it when it was on and found things that definitely appealed and some things that really didn't. I would like to see it all one day. It's an interesting mix and an unusual take but worth at least reading up on if you like The Wizard of Oz and are interested in a grown-up approach (if you think Return to Oz was dark, this is much darker and not meant for children). I've read it was inspired by ZoomQuilt and ZoomQuilt 2 - a collaborative art/optical illusions that wowed the web a few years ago (note: both take a while to load but do work. Also, the second is kinda dark...). 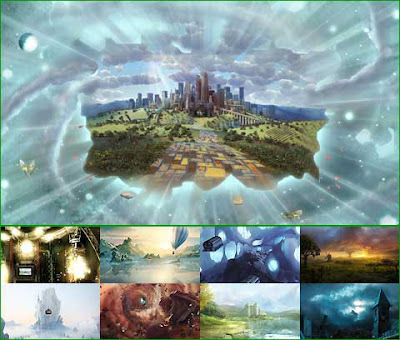 It turns out Sy-Fy do indeed have a flash animation site that's a collaborative artist work called Infinite Oz, which you can see HERE (it takes a while to load but is completely worth the wait). This one is beautifully done. Worth looking at, even if you don't like the idea of the film (see below for some screen examples). 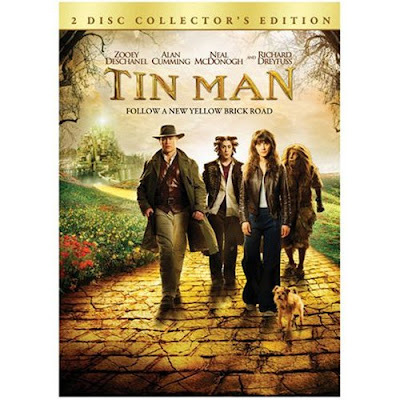 It's available on DVD HERE in a two-disc special edition with lots of behind-the-scenes extras.